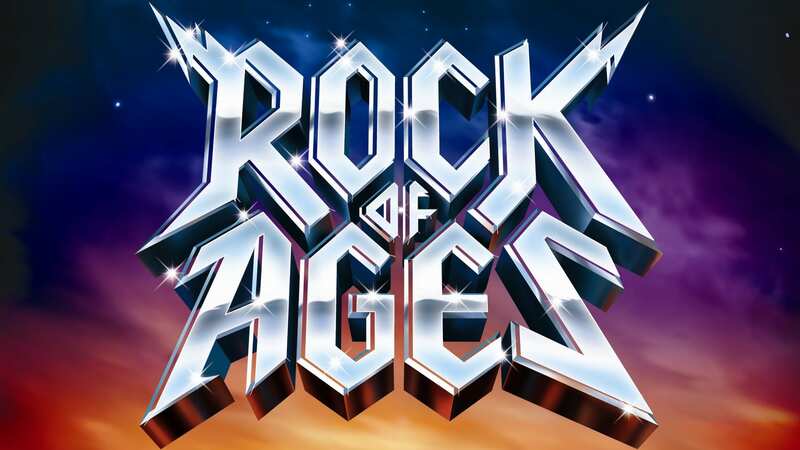 ROCK OF AGES takes you back to the time of big bands with big egos playing big guitar solos and sporting even bigger hair! This Tony Award® -nominated Broadway musical features the hits of bands including Night Ranger, REO Speedwagon, Pat Benatar, Twisted Sister, and others. During the show, the actors frequently break the “fourth wall,” directly addressing the audience forgetting that they are actually in a show. This great show was recently made into a movie featuring Tom Cruise and is sure to have you rocking in your seats! !